And finally, aamchi Mumbai results are out! 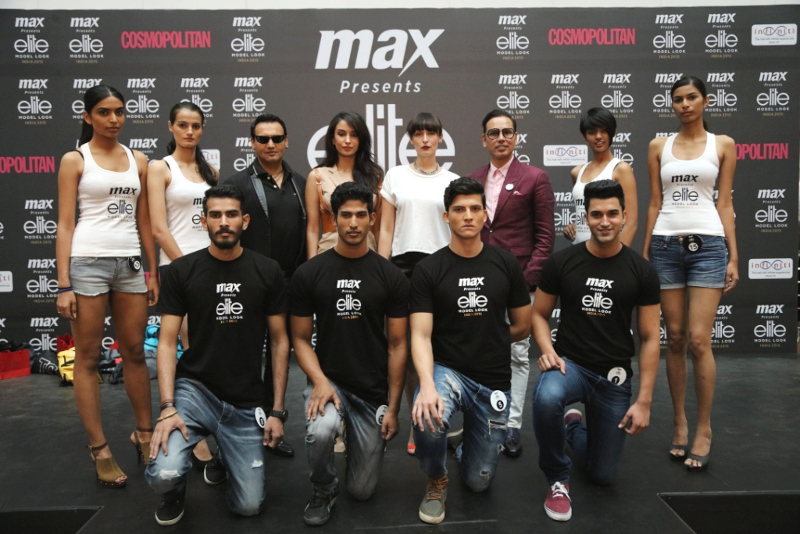 Here are the shortlisted models of Elite Model Look India, Mumbai casting which took place at Infinity Mall, Malad West, Mumbai on 12th Sept. 2015. 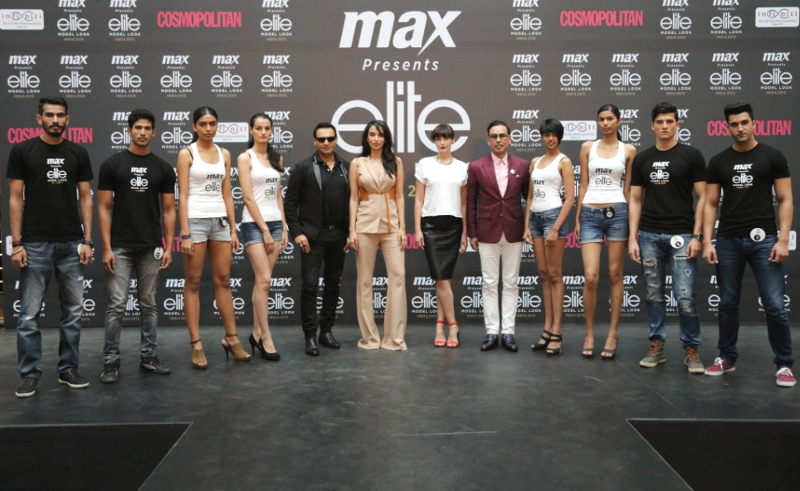 The jury included Licensee Elite Model Look India & highly renowned fashion director Marc Robinson, Fashion designer Troy Costa, Elite Model Look representative from Paris Jennifer May Cope, International supermodel & part of Elite New York Elena Fernandes. National casting finalists will undergo a week long grooming sessions by industry experts including Marc Robinson and Erika Oliveira, Elite model and winner of the prestigious Golden Globe for 'Best Model Female'. Lets congratulate the shortlisted ones and wish them good luck for the grand finale!